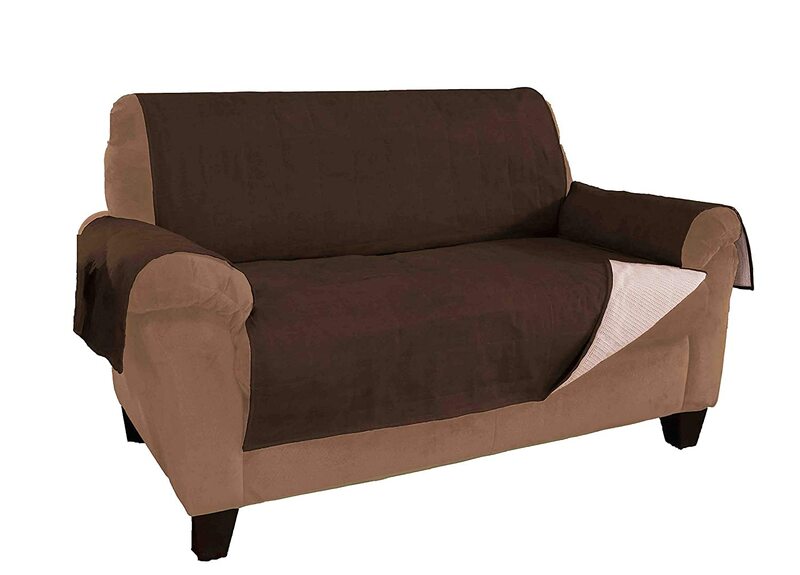 Corner sofas are the best to provide comfort, style, and convenience. They are the new icon piece to furnish every space regardless of its size or shape. 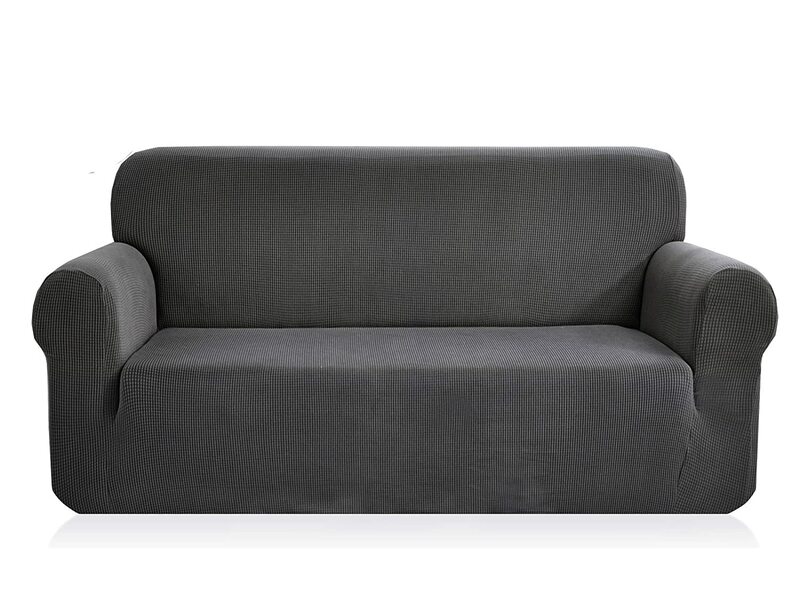 Corner sofas, today, fit every small space, dorm or even large apartment. When you are going to choose your dream one you should visualize your living area to get the best type; in this article, we are going to focus on right hand facing corner sofas. 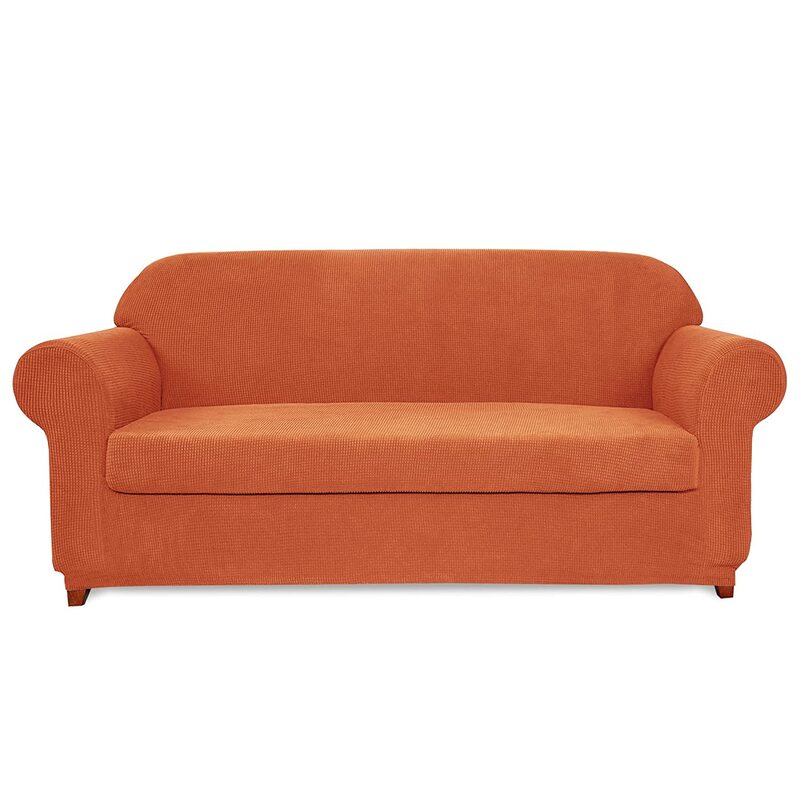 Right hand facing corner sofas is a type of corner sofas that the long part of the sofa is on the right side while the arm is on the left hand. When it comes to choosing this type of right-hand corner sofas, there are some factors consider! Above all, before deciding the best size, design, color or fabric, you should know if this right hand facing corner sofa is the right type for your living area arrangement and how it would look with some other furniture piece. 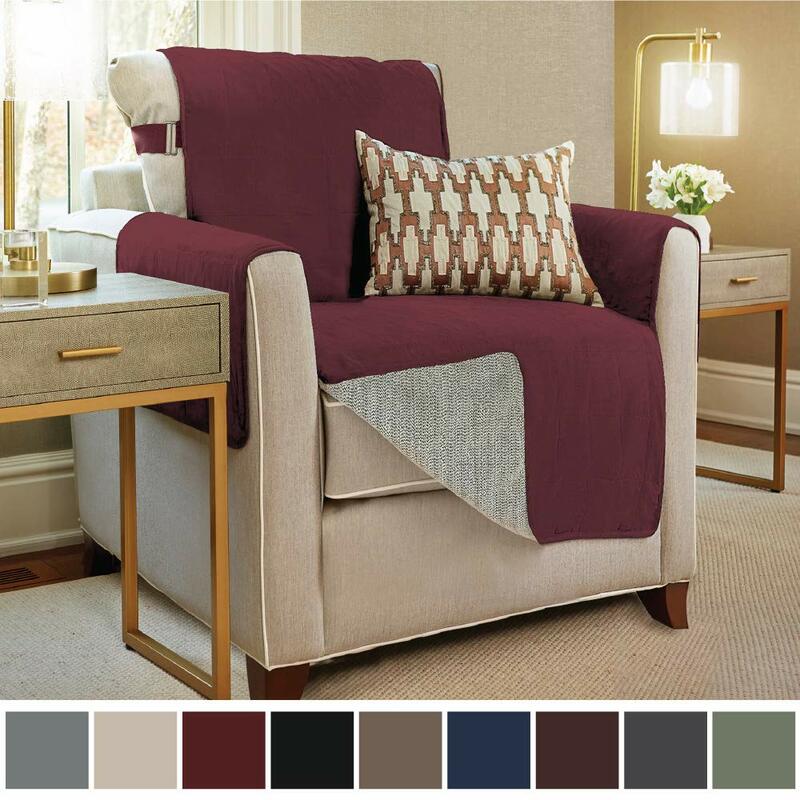 Visualize the right hand facing corner sofa with another chair and ottoman as an example, if you think it would look perfectly elegant with style and beauty so it is your dream one. Then, you need to determine what fabric is best for your living area, the best size, and color as well. But, depending on your budget you could get the best fabric not only that suits your pocket money but also your décor. 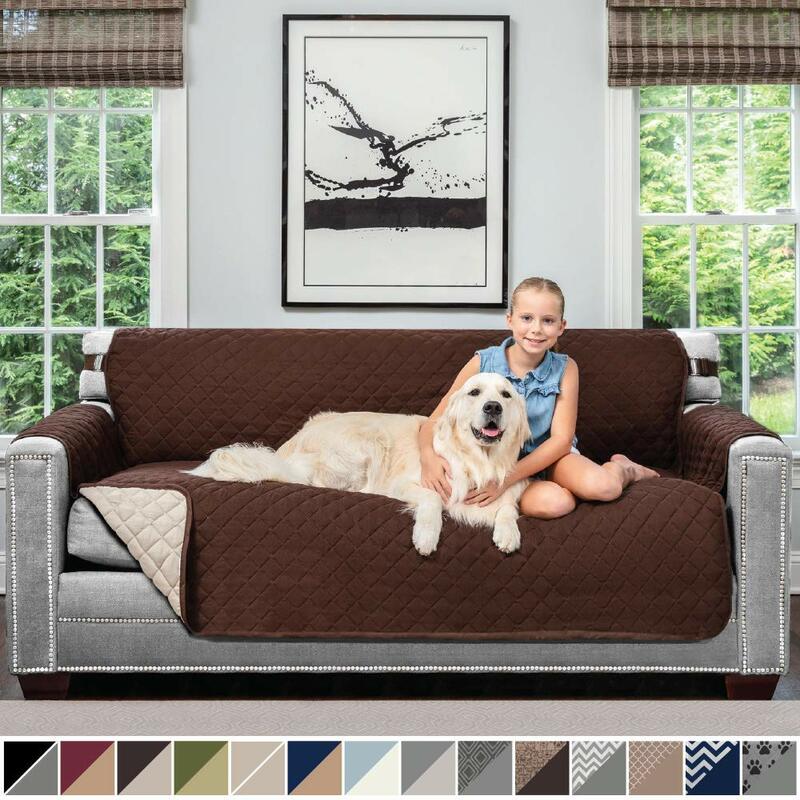 Leather is the most expensive one but it for both modern and traditional look while microfiber is the budget friendly fabric and for a warm happy look, you can go for patterned colorful fabric corner sofa with a right-hand. 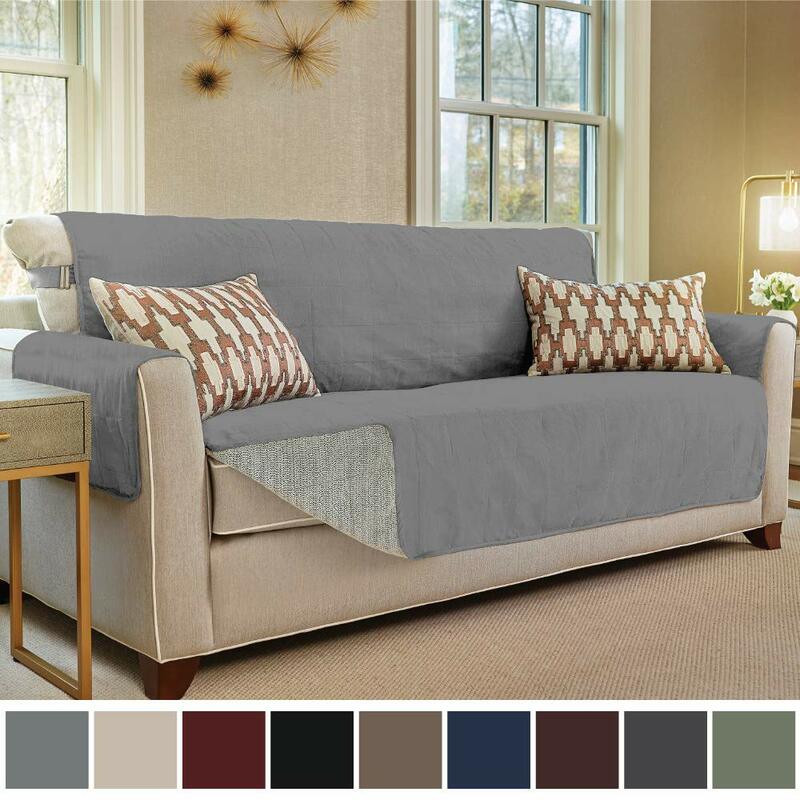 2017 market has a variety of right hand facing corner sofas with a variety of colors, materials, sizes and finishes. As an example take a look at this gorgeous Marseille right-hand corner sofa in gray which offers a modern elegant design with leather fabric and it has a perfect retro look with its walnut legs and stitched design. 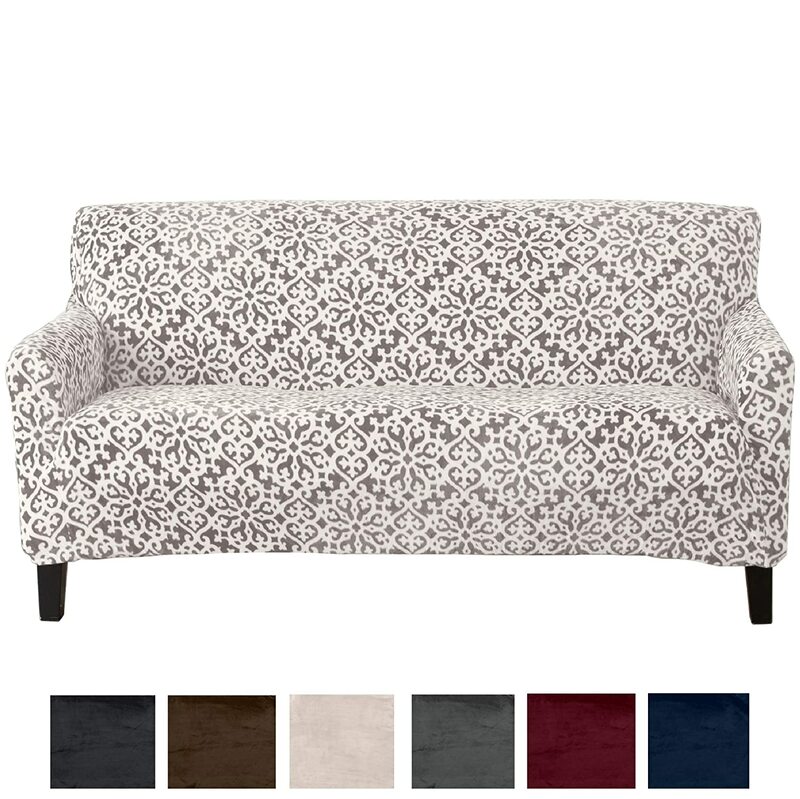 it is available in 2 or 3 seater options and it is also available with other fabrics upon request. 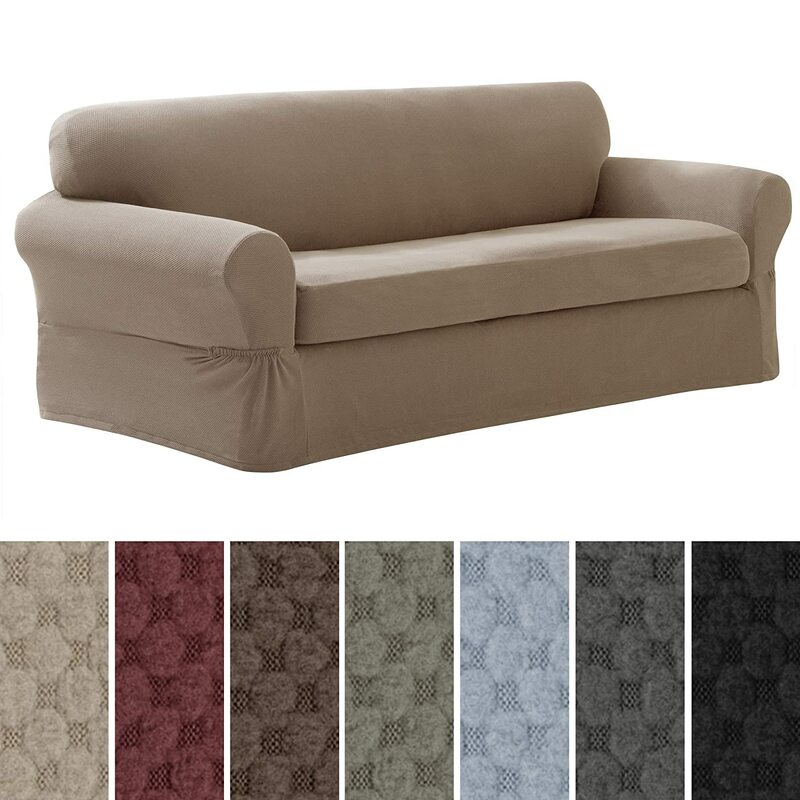 Which color is the best for your corner sofa ?